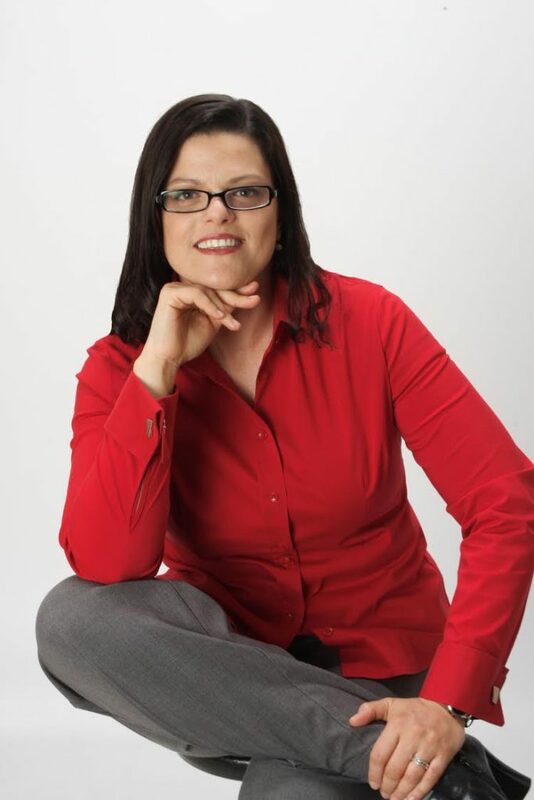 Jodi Argentino is an Owner and Managing Partner of Argentino Family Law & Child Advocacy, LLC. She is licensed to practice law in New Jersey and New York. Prior to the establishment of this firm, Jo was a Partner with Guston & Guston, LLP, and the Managing Partner of the firm’s Custody and Dissolution Team, which has now transitioned into Argentino Family Law. Jo’s own practice is focused on work involving LGBTQ families and children, non-nuclear family structures, families with special needs, and complex parentage situations. Jo is also qualified by the State of NJ as a Family Law Mediator and is appointed as a Guardian ad Litem in disputed custody and or Guardianship matters across the state. She is currently working towards obtaining her Masters of Science in Child and Adolescent Developmental Psychology through Northcentral University. Jo received her JD from Syracuse University College of Law in 2002, where she also received a Certification of Specialization in Family Law and Social Policy and was a Teaching Assistant for The Children’s Rights and Family Law Clinical Program. She was also an Editor of The Digest (Journal of the Italian-American Bar Association). Jo then began her legal practice as a Judicial Law Clerk to the Honorable Deanne M. Wilson, J.S.C. Prior to joining as a Partner with Guston & Guston in September 2015, Jo worked as an associate attorney at Celli & Schlossberg, LLC, Townsend, Tomaio & Newmark, LLC, and was a Partner with Argentino & Jacobs, LLC, practicing exclusively in the area of Family Law with those firms. Jo is an active volunteer in the legal community. She is a member of the American Bar Association (including the Family Law Section), The National LGBT Bar Association (including as an admitted member of the Family Law Institute of the National LGBT Bar Association) and a member of the New Jersey Bar Association (NJSBA). Jo is the immediate Past Chair of the NJSBA LGBT Rights Section, a member of the NJSBA Family Law Executive Committee, a member of the Solo and Small Firm Section, and a Family Law subcommittee member of the Morris County Bar Association. Jo has also served with the District X Fee Arbitration Committee of the NJ Office of Attorney Ethics and is currently an appointed member of the NJSBA CLE Advisory Committee. Jo has written extensively on the subject of Family Law and LGBTQ issues, is a contributing author for the NJSBA LGBT Rights Section Newsletter, and has been a speaker for various organizations including NJICLE, the National LGBT Bar Association, Gender Conference East, and for the New Jersey Administrative Office of the Courts. Jo is a member of BiLaw, a national organization promoting the voice of bisexuals, and assisted with the production of BiLaw’s Amicus Brief in support of Obergefell v. Hodges before the U.S. Supreme Court. Jo was a recipient of the National LGBT Bar Association’s 2015 Best LGBT Attorneys Under 40 Award. Jo resides in Montclair, NJ and is the proud parent of three children. Jo’s blended family proudly includes multiple co-parents, children born of reciprocal IVF and with special needs, a musically-talented athlete, and a transgender child, all of whom never cease to amaze. Jo considers her own family a great influence and inspiration for her work.